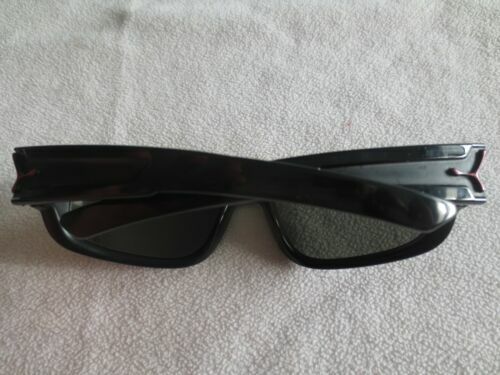 Cebe black frame polarized sunglasses. Spider. With bag. Cebe black frame sunglasses. S'Break. With case. Cebe Sunglasses - Doberman, 100% UV, Category 3. 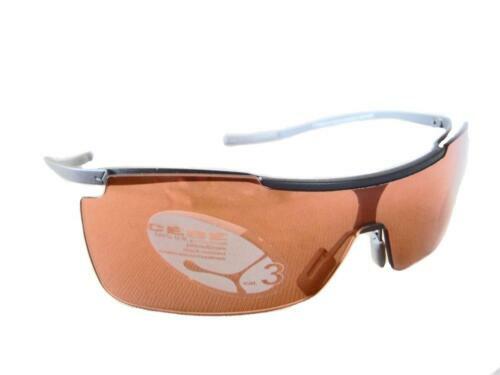 Cebe Sunglasses - Iguana, 100% UV, Category 3. Cebe 2000 Sunglasses. 90's Vintage. Skiing, Climbing. Original Case. Cebe Sunglasses - Lada, 100% UV, Category 3. Cebe Sunglasses - 100% UV, Category 3.